Mar Lan recently completed the build-out and shell of the new Mattress Hub location on south Iowa Street. 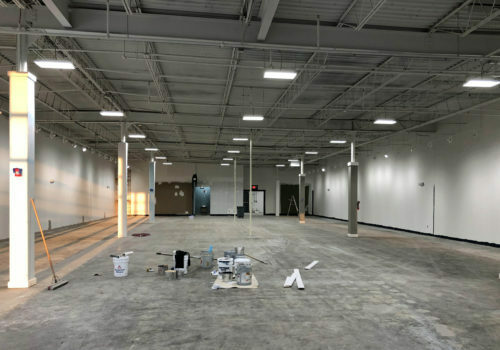 With over 28 locations nationwide, Mar Lan was excited to work with Ryan Baty on his store relocation to a much larger space (7,500 square feet) in Lawrence. Project Superintendent Dan Connelly directed the crews on this project and has done a fabulous job.